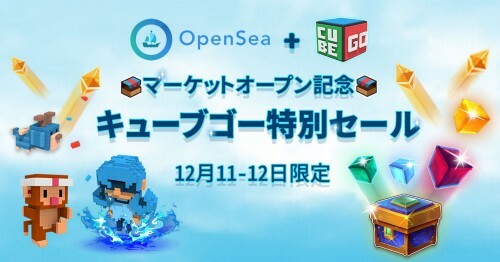 Cubego is a blockchain game built on the Ethereum network. With the underlying blockchain technology, Cubego grants you the full ownership of your creations. 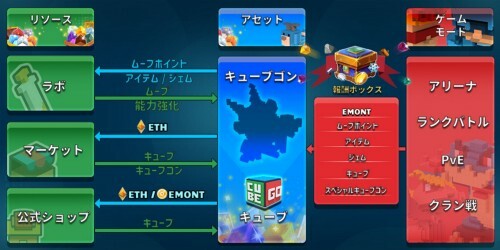 Every character is unique and comes with a copyright owned by you and protected by Cubego’s smart contracts. 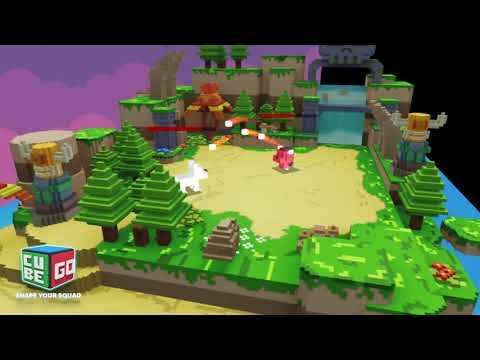 No one, even the game developers, can interfere with this right. You can build your squad your way, to freely express your true self and be sure that no one else can replicate your squad. 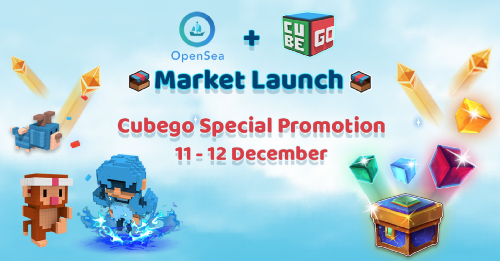 Special Sale 11–12.12 celebrating Cubego Market opening on OpenSea! 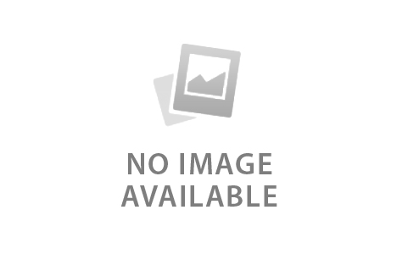 Very interesting game so far.